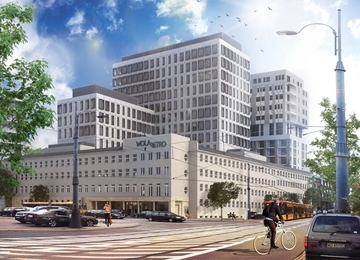 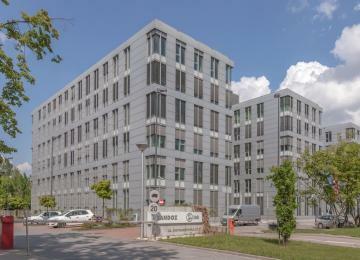 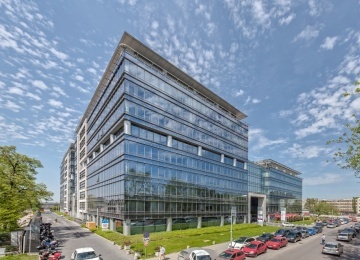 Vipol Plaza III is an office project offering approx. 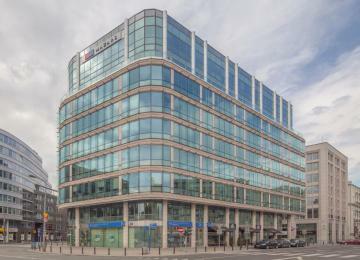 5,000 sq m of attractive office space for lease situated on 7 above-ground floors. 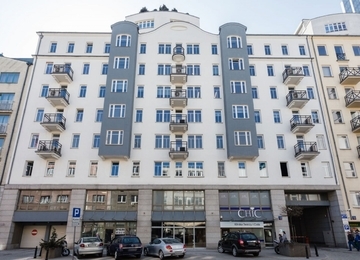 Tenants will have at their disposal surface and underground parking spaces. 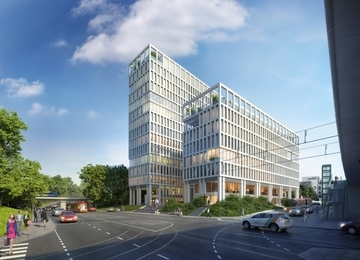 The fit-out standard will include air conditioning, suspended ceiling and cabling. 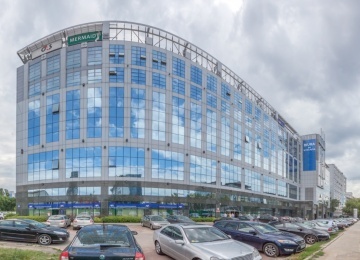 Additionally, the building will offer a reception, security, access control, emergency power supply and an intelligent building monitoring system (BMS). 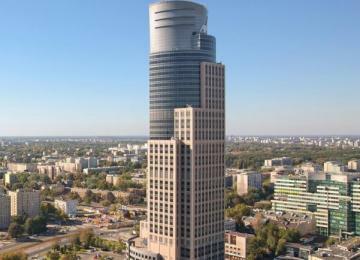 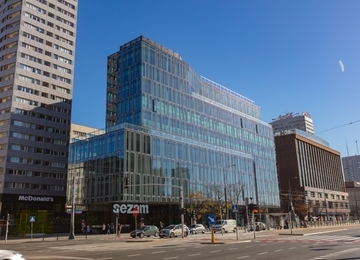 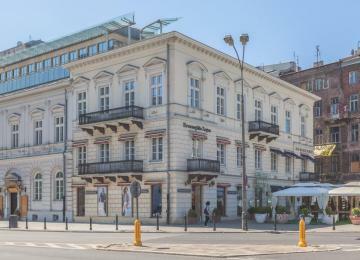 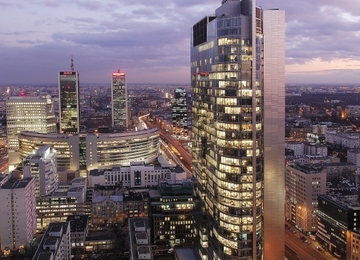 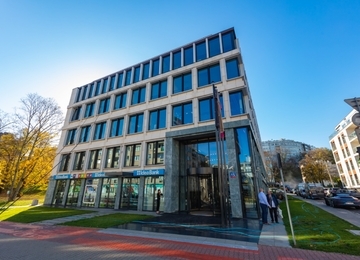 Vipol Plaza III building, along with the neighbouring Vipol Plaza I and Vipol Plaza II, is located at Młynarska Street, in Warsaw’s Wola district. 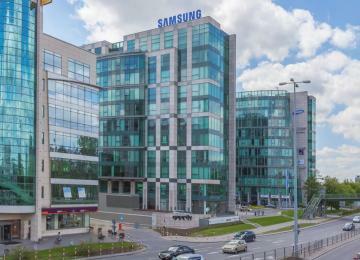 Its location between the Prymasa Tysiąclecia Avenue and Okopowa Street, two key arteries of the Wola district, ensures very good accessibility by means of both private and public transport, including numerous tram and bus connections. 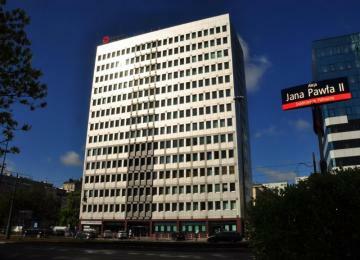 What’s important, it is located at only a 10 minutes’ drive from the city-centre. 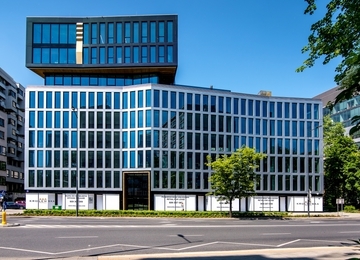 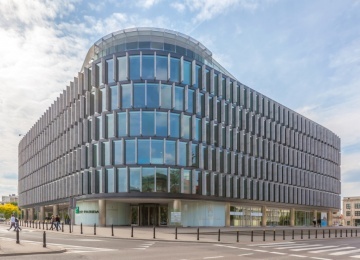 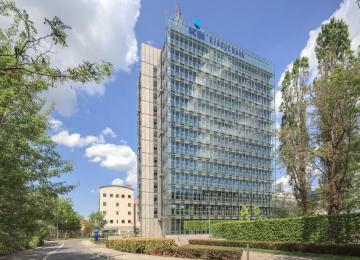 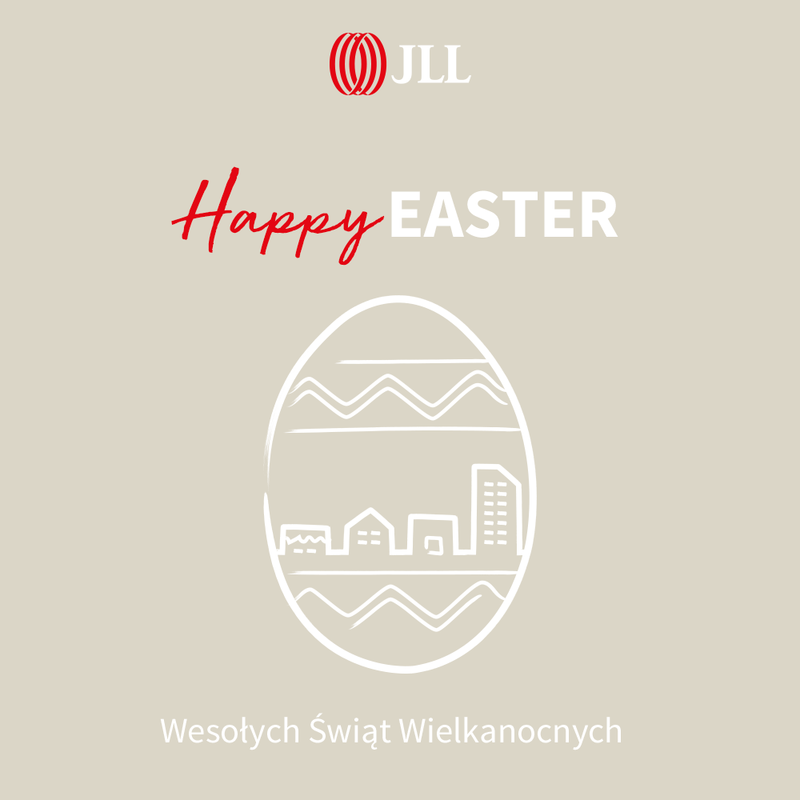 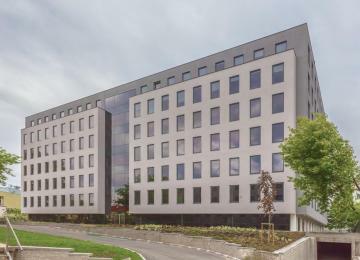 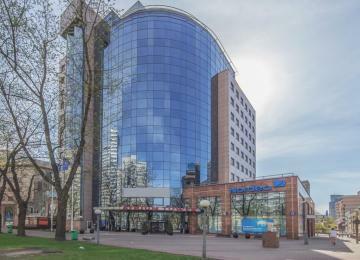 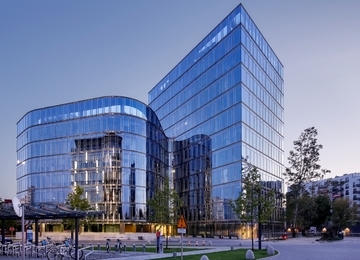 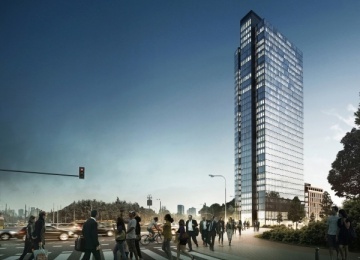 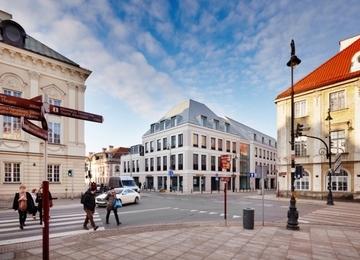 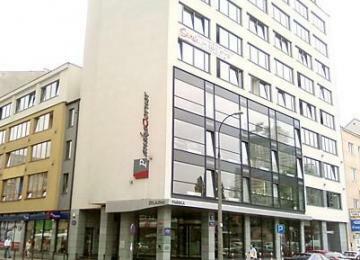 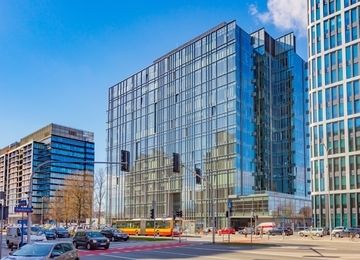 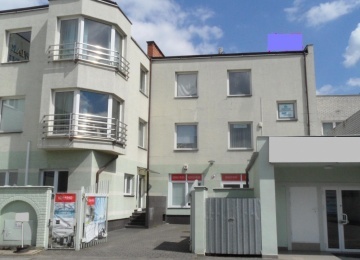 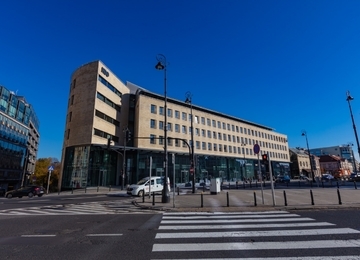 At the same time, Vipol Plaza III is situated at a close reach from the important communication junction of the city, Radosława Roundabout, just next to one of the most popular shopping centres in Warsaw, the Arkadia shopping centre.